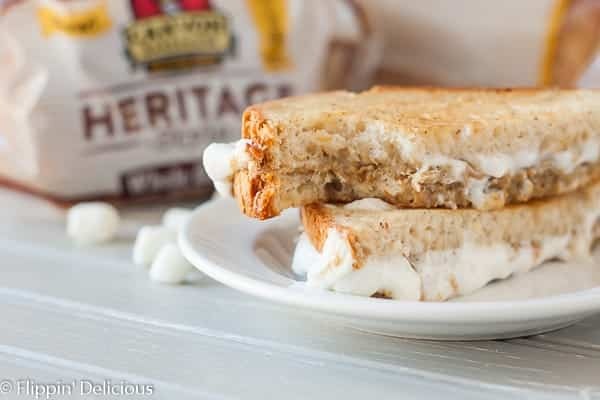 Grilled Gluten Free Fluffernutter Sandwich, it is gooey, peanut-buttery, and marshmallowy. 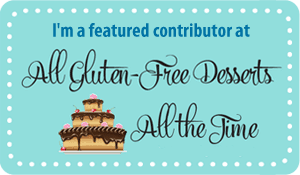 Made peanut-free and dairy-free, too! This post is sponsored by Canyon Bakehouse. As always, all opinions are entirely my own. 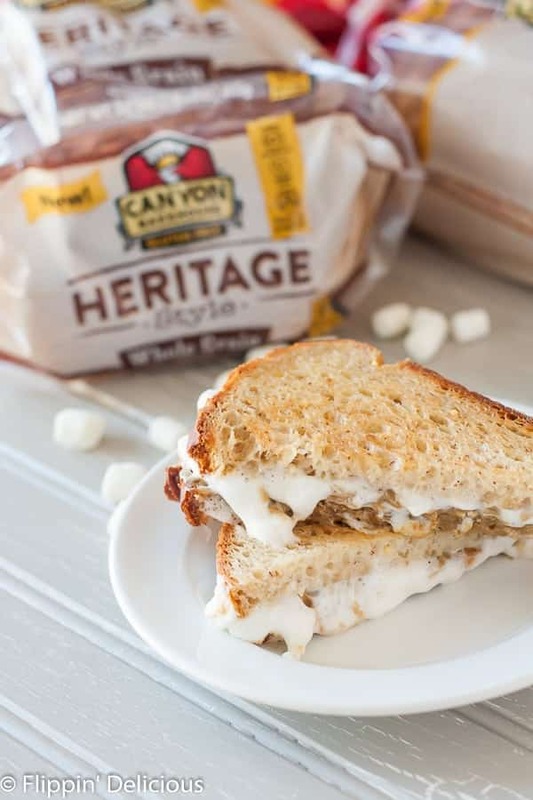 Canyon Bakehouse is a staple in my home, which is why I love working with them. Thanks for supporting Flippin’ Delicious™ and the companies I work with. If you haven’t heard of fluffernutter sandwiches you are probably scratching your head. WHAT is fluffernutter? Fluffernutter has two parts. First, the fluff, marshmallow fluff that is. Second, the nutter, usually peanut butter (think those iconic nutter butter cookies). Alone, both ingredients are high on my list of faves. Together….they climb pretty close to the top. Something magical happens when peanut butter and marshmallows are combined. The marshmallows help to cut through the sticky peanut butter and add just a touch of sweetness. 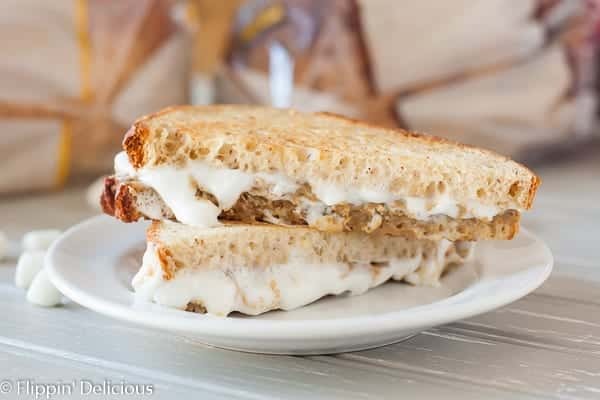 Traditionally a fluffernutter sandwich is simply a slice of white bread spread with peanut butter and marshmallow fluff. Well, I wanted to take the classic and make it just a little bit better, and allergy-friendly. 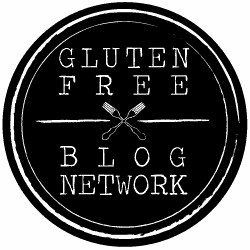 I used Canyon Bakehouse Whole Grain Gluten-Free Heritage Loaf and I used sunflower seed butter, making this a peanut-free fluffernutter sandwich! Also, I didn’t have marshmallow fluff and didn’t want to go to the store. I thought if I tried grilling my sandwich it would melt the marshmallows for me. Necessity is the mother of invention or something like that. I think that the classic fluffernutter sandwich is only improved when it takes a spin in a skillet with a pat of dairy-free butter. The gluten-free bread turns a buttery golden brown, and the mini marshmallows get perfectly gooey. Though it is amazing warm, this grilled fluffernutter sandwich is also fabulous a bit later when it has cooled. It would be the perfect sandwich to tuck in your kiddos Friday lunchbox. Let it cool completely and then put it in a sandwich container or wrap it in foil. When lunchtime comes just unwrap it and take a bite. 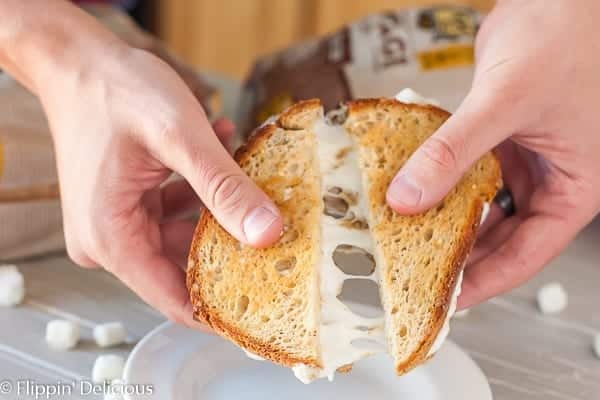 If you don’t want to grill your sandwich, you can make it with the traditional smear of marshmallow fluff. I can attest that it is delicious, however, it is even better when grilled! 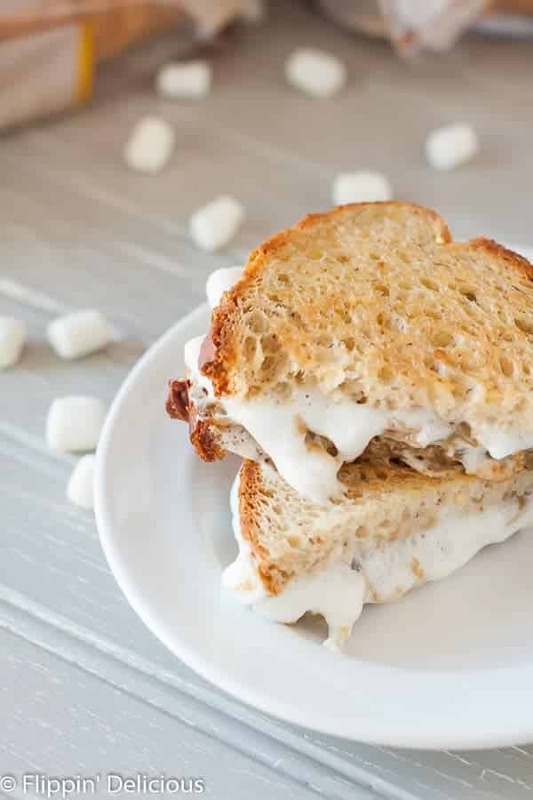 Grilled Gluten Free Fluffernutter Sandwiches are gooey, peanut-buttery, and marshmallowy. Made peanut-free and dairy-free, too! 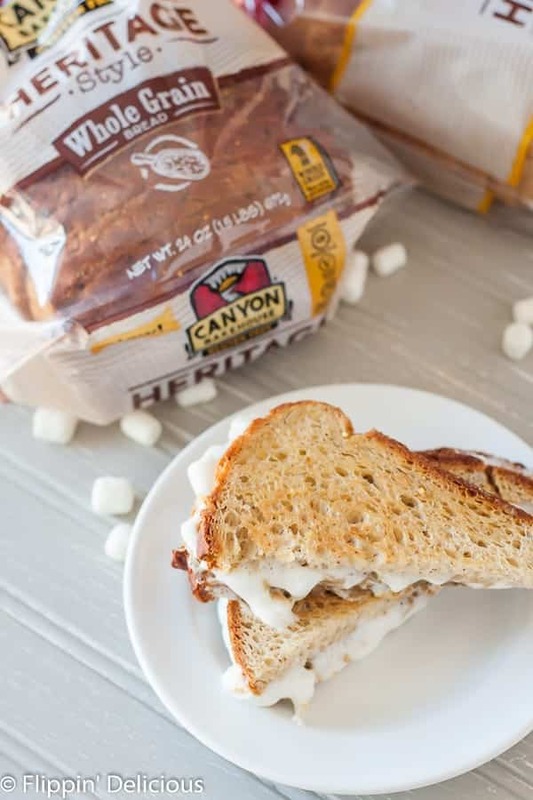 Spread a slice of gluten-free bread with sunflower seed butter and top with a layer of mini marshmallows. Place the second slice of gluten-free bread on top. Remove from the skillet, cut in half, and enjoy. I never thought of using fluff in a grilled sandwich. yum!! I’ve never had a Fluffernutter sandwich but it looks like a fun change! I know my boys would love this with peanut butter. Thanks for the recipe. Oh, and I LOVE the Heritage loaves too! So I’ve never actually had a fluffernutter, let alone a fluffernutter sandwich, but this looks too good to pass up!